The subject property is a stone built retail premises with a timber frame glazed return frontage. Internally the ground floor sales area comprises slat walling, suspended ceilings, carpeted floors and air conditioning. There is a split level approximately 2/3 deep with the benefit of a stair lift and w/c facilities to the rear. The upper floors provide additional storage space and staff facilities access via a staircase. Ground Floor: 2,125 Sq Ft.
First Floor: 656 Sq Ft.
Second Floor: 585 Sq Ft.
Third Floor: 336 Sq Ft. 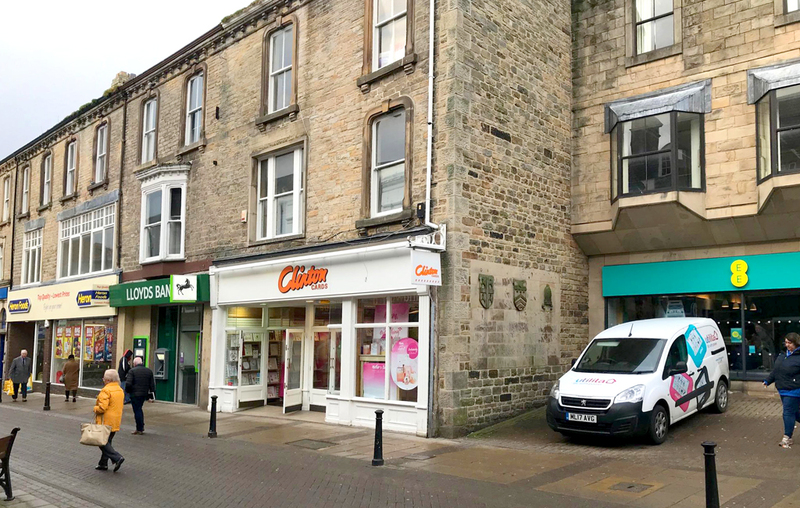 Ideally positioned within an excellent trading position on Newgate Street in the Market town of Bishop Auckland with surrounding units including Virgin Money, EE and Lloyds Bank. 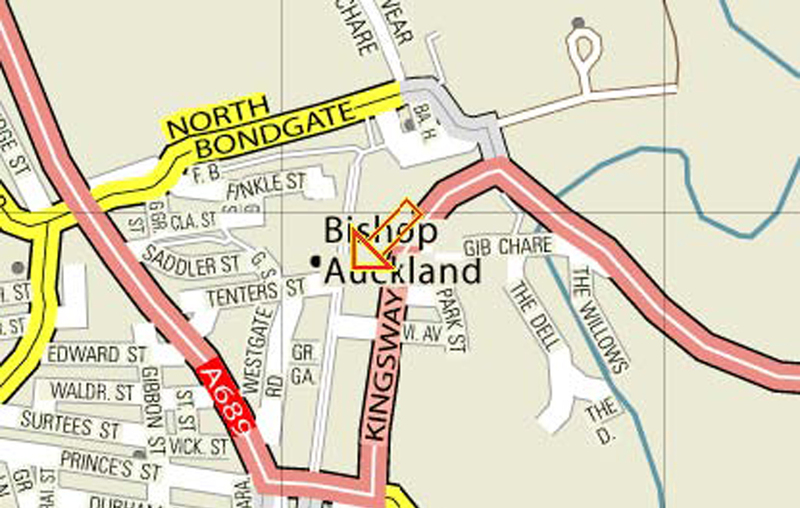 Bishop Auckland is a well-established market town which has recently been the beneficiary of a lot of inward investment. Durham City is approximately 12 miles to the north east and Darlington is approximately 13.5 miles to the south.